Lake front living at its best! 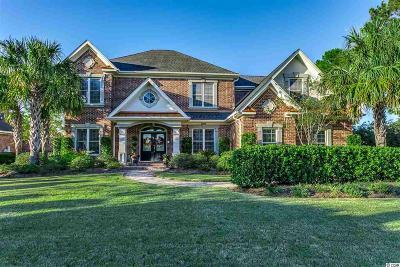 This all brick home is located in one of Myrtle Beach's premier neighborhoods! This 5 bedroom 4.5 bath Traditional style home has everything you are looking for and more. As you pull in you will immediately notice the attention to detail and the quality build starting with the extended paver drive way leading your oversized 3 car garage. The interior offers extensive crown molding, built in desk in the office, tray ceilings in the formal dining room. The kitchen in this home is truly a chefs dream. Granite countertops throughout, a breakfast bar that seats seven adults comfortably. Custom cabinetry surround your 36 Sub-Zero refrigerator and freezers. Triple stainless steel sinks. Wolf double ovens and stovetop with a restaurant quality hood system. The stovetop has triple-area gas burners (propane) and a extra large griddle area. Check out the pot filler above the stovetop! You can't miss the large kitchen island with vegetable sink, ice maker and a microwave drawer. A few other honorable mentions in this amazing kitchen is the walk in pantry and the Sub-Zero wine cooler with two separate refrigerator drawers. First floor master, with 2 walk in closets and a spa-like master bath. Next to the master is a staircase leading to a separate guest suite with living area, bedroom, full bath and stackable washer, dryer hook ups. On the other side of the family room you will find a 2 second stair case leading to 3 large bedrooms with walk in closets, 2 of the bedrooms share a jack and jill bath while the 3rd bedroom has its own full bath. The second floor also offers a second living area with sliding doors to a screened porch, perfect place to relax and enjoy the lake views. There are too many great features to mention, the pictures tell a better story of how much this amazing home has to offer! Directions: From Carolina Forest Blvd, Turn Into Plantation Lakes. Stacey On Shoreward Around The Round About, Home Will Come Up On Right. © 2019 Coastal Carolinas Association of REALTORS® MLS. All rights reserved. The data relating to real estate for sale on this website comes in part from the Broker Reciprocity Program of the Coastal Carolinas Association of REALTORS® Multiple Listing Service. 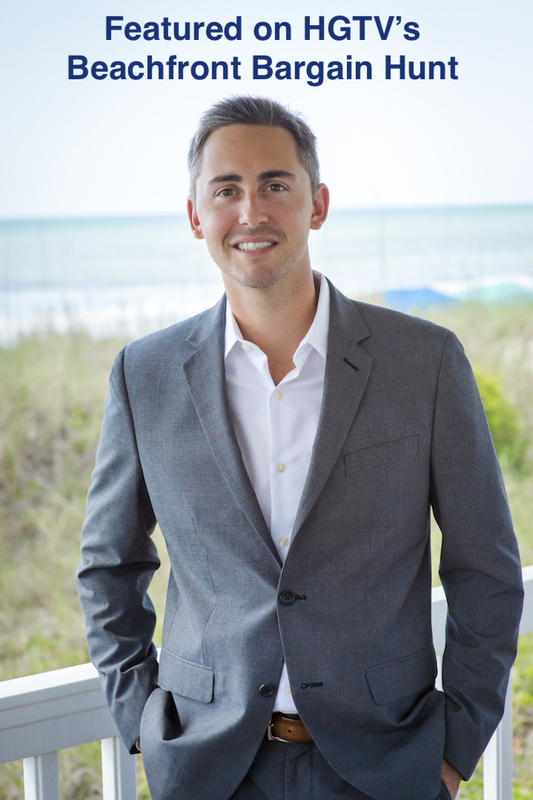 Real estate listings held by brokerage firms other than Grand Strand Coastal Realty are marked with the Broker Reciprocity logo and detailed information about them includes the name of the listing brokers. The information provided is for consumers' personal, non-commercial use and may not be used for any purpose other than to identify prospective properties consumers may be interested in purchasing. All information provided is deemed reliable but is not guaranteed accurate, and should be independently verified.